You don’t have to look very far to see the works of human design and architecture. Your home, your school, your local store – before they were built, they were all designed with you in mind! Grab your pencil and paper and get your creative juices flowing at the Wonder Studio! Buildings, roads, bridges – they all start with a design. How Does a Suspension Bridge Work? What's the Difference Between an Architect and an Engineer? Build your blueprint for WONDERing at the Wonder Studio with these architectural Wonders! Constructing a building isn't easy, especially without power tools! In this activity, you will explore famous buildings throughout history while building the city of your dreams! Cardboard such as boxes, paper towel rolls, tissue boxes, etc. Go to the Resources section below to learn about building bridges, tunnels, dams, domes, or skyscrapers to explore methods of construction and design. Measure in at least 2 inches on each side of the flat cardboard or foam core, and draw a border line so it looks like there is a 2-inch frame around your construction site. Frame your structure using cardboard, attaching the pieces to each other and to the mounting board with tape. If needed, use string, twigs, and other tools to help support your structure. Use clay, papier mache, or sugar cubes to give your structure texture. Sugar cubes are a great stand-in for stones or bricks, clay and papier mache are good if your structure has a smoother surface. Use moss, pebbles, sand, or other natural elements to finish your structure and decorate the surrounding area. Complete the above process for all the structures you'd like to include in your model city. Use paint and natural elements (pebbles, moss, etc) to decorate your city. Give your city a name! What building principles did you use to construct your city? How does environment (climate, presence of mountains or water, etc.) affect your designs? What was successful about your design? What would you do differently? You probably discovered that some of your designs worked very well, while others did not. In order to build something, it's important to have a solid base, especially as the structure gets taller. The base and the structural supports of a building must be able to bear the weight and pressure of the entire building and everything in it. 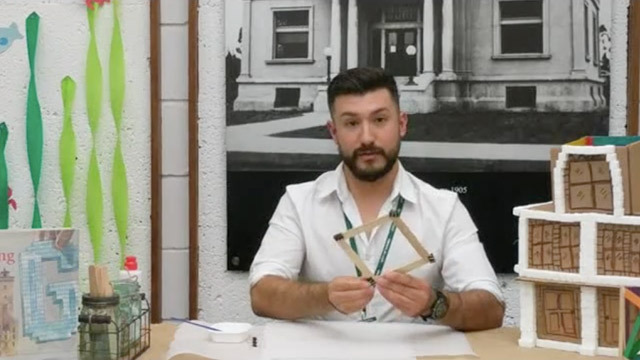 Engineers use 3-D stress analysis computer software to calculate and plan out how a building or structure will be assembled so it will be safe and secure. Now that you have finished your city of structures, try connecting your city to a small town. What different structures might you build for a small town that are different than a big city? This activity was provided by Covina Public Library in Covina, California. Ambler, Jessica. Roman Architecture. Khan Academy. Becker, Jeffery A. Introduction to Greek Architecture. Khan Academy. Becker, Jeffery A. Roman Domestic Architecture (Domus). Khan Academy. Building Big. 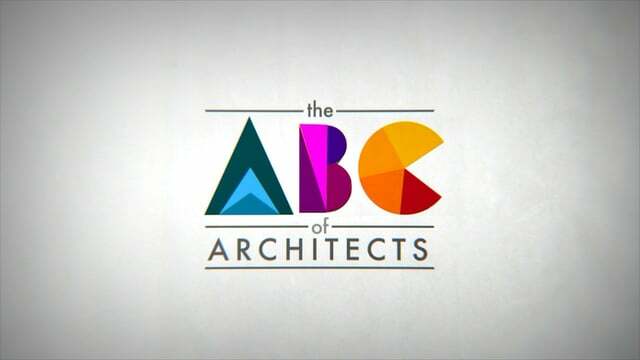 PBS Online. 2000. 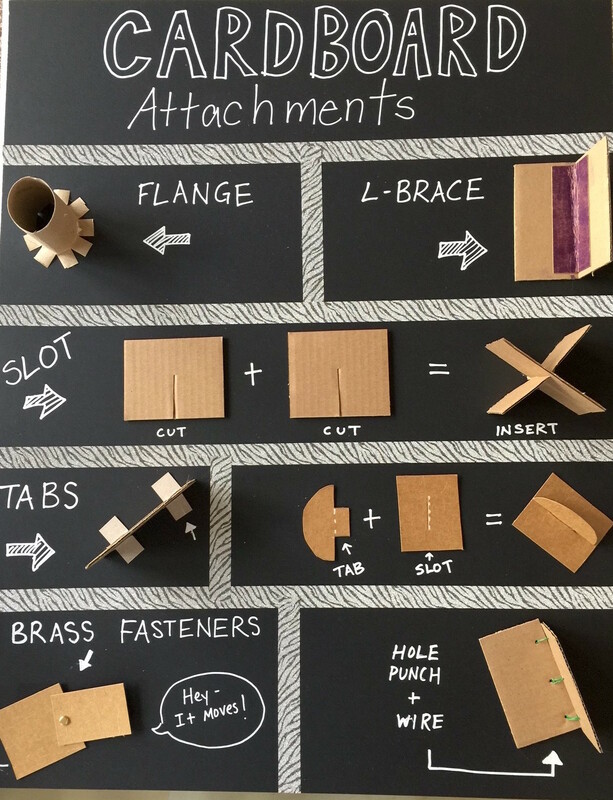 Cardboard Attachments. The Art of Education. Herman, Karen Scott. Sullivan, Carson, Pirie, Scott Building. Khan Academy. Spanswick, Vallerie. Gothic Architecture: An Introduction. Khan Academy. Strong Paper Structure. DiscoverE. 2017.